Project Products offers several ranges of mailboxes and letterboxes, suitable for multi-unit developments, business parks, offices, retirement villages, universities, townhouses or single dwellings. 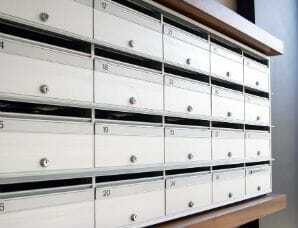 Click on the images below to view detailed information about our mailbox range. 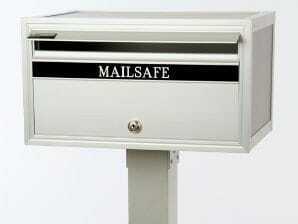 Project Products is a distributor of Mailsafe Mailboxes and letterboxes in Victoria and South Australia.